Born on February 15, 1964 in Madison, Wisconsin, Chris Farley was an comedian and actor known for his loud, energetic comedic style. He was a member of Chicago's Second City Theatre and later a cast member of the NBC sketch comedy show Saturday Night Live between 1990 and 1995. 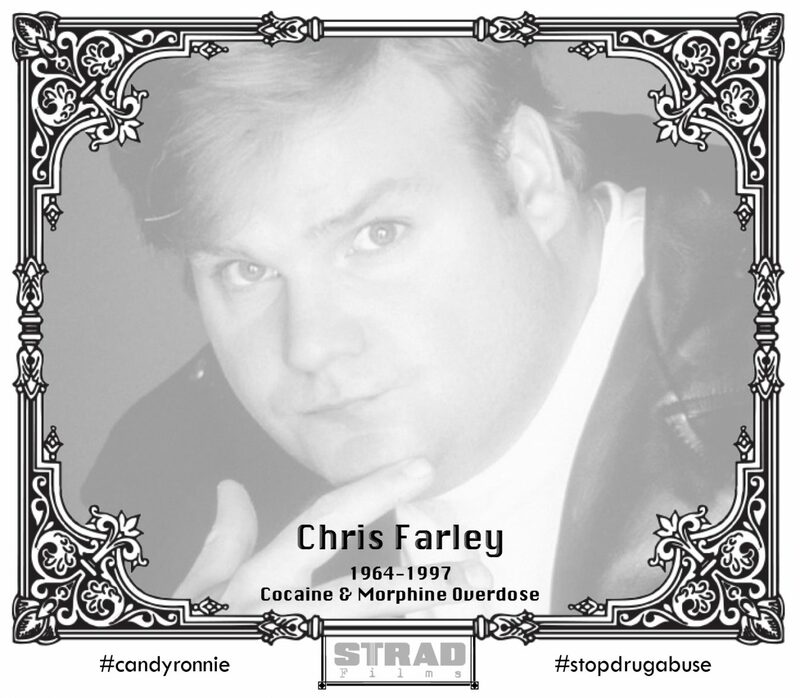 Farley died of a drug overdose in 1997 at the age of 33.